USA - Florida Anyone from the Florida region. This is the place to be. Location: Bradenton, FL; gf in orlando and family in wpb, so im at those places a ton. 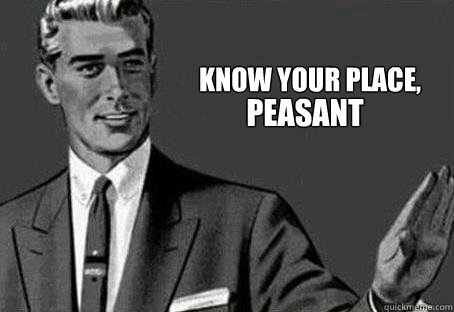 But just to let you know we plan all of our Celica meets on Facebook. Search us up "Florida Celica club"
You got your car tuned by Tyler? How much are you making? Welcome as kevin said look up the fb group. We've got a lot of bay area celicas. I'm in Clearwater. Thanks, I'm already on the group. I think I have some pics in my gallery. Tyler and I still have to do a final tune once I finish school so I'm running on stock for the moment. We are just doing a street tune so I don't think I'll know the exact number. Lol I'm still learning. I can't wait to meet all the bay area people. I'll be starting summer break soon. Last edited by Ctran2491; 05-02-2014 at 05:23 PM..
Bar Tender: Who ordered the mac and cheese? Ravi: MAC AND CHEESE?? ?, WHAT ARE YOU 5!!!????? Hahaha! I'm learning that, Sounds about time I stage a coup. Sounds about time I stage a coup. 561 celica driver here. You can call me Deadstar. 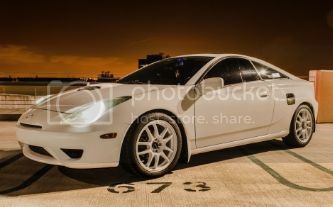 New to the forums and the celica scene. Was previously an American muscle driver ford mostly mustang, crown vic, Buick regal and Roadmaster, but I've always wanted a jdm project car. My 2000 celica gt is currently receiving a new engine lol. Had it for 3 months and blew it due to oil consumption. But it was a blast. Hopefully I get it back by Monday so the fun can continue. Who's in the west palm beach to Boca raton area and down for a meet an ride? Literally just got her 2 weeks ago. I absolutely love her! Are there any meets going on in the Orlando area any time soon? Welcome! I believe we got a Tampa meet on July 12. 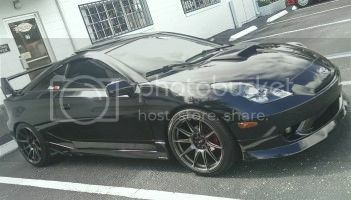 If you want more info join our Facebook page "Florida Celica club"
Hey Everybody! My name is Phillip. It has been a long time since I have been on here! Unfortunately once I started college I started to neglect my car. I am currently in Bradenton, but will be going to Wellington/West Palm starting this weekend for a good portion of the year doing rotations for medical school. I posted here to see who is down in the Wellington/WP area. It would be great to find some people down there who like working on cars etc. Mods: full suspension/exhaust, custom intake, injectors, bored 2 over, etc.